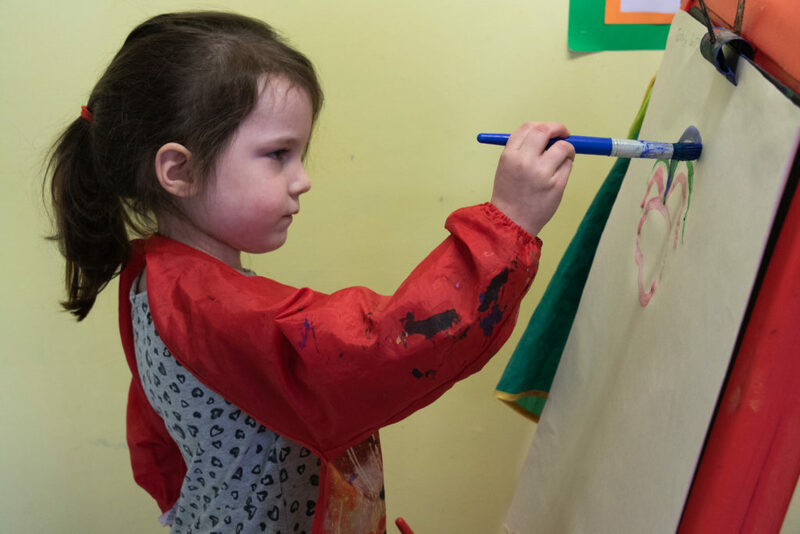 Preschool children are stimulated through a variety of art activities, exploring colour, line, shape and texture. They are encouraged to express their emotions and feelings through art in a safe and comfortable environment. Basic fundamentals of music are introduced to encourage an early love for music. 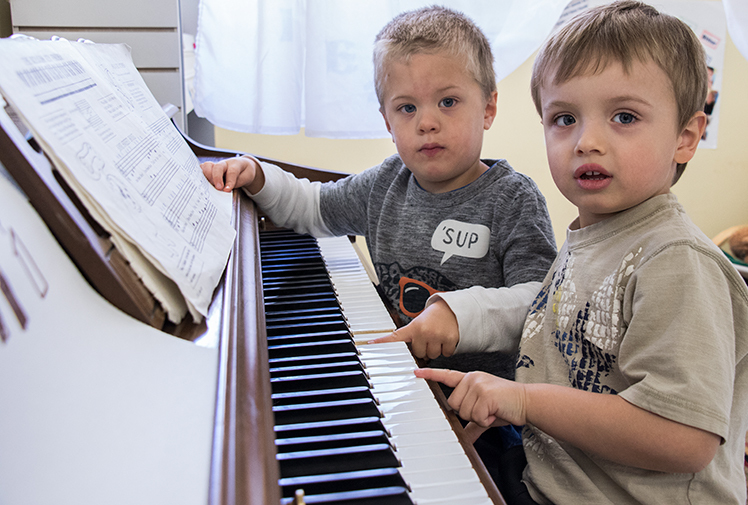 Children explore through music and movement activities, learning to play musical instruments and singing. The wonders of science and nature are discovered as hands-on activities arouse the natural curiosity of children. 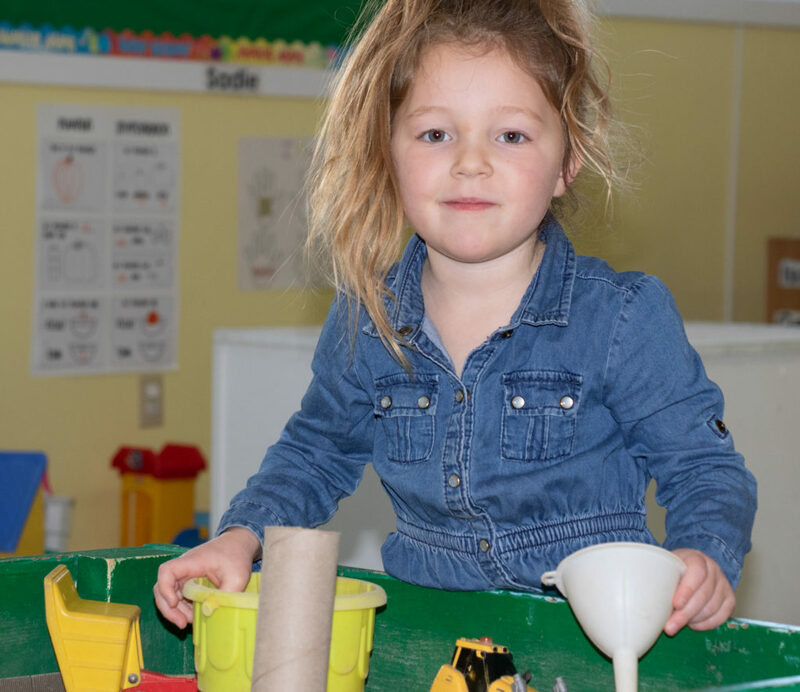 We use observing, experimenting and predicting outcomes in everything from mixing paint colours to baking muffins to bring out the explorer in every child. Technology is such a vital part of our everyday lives that many preschoolers are already using LeapPads, iPods, cell phones and tablets at home. With proper supervision and guidance, computer time creates a whole new aspect of exciting early learning opportunities. In preschool math does not exist on paper. Rather our educators incorporate core early math concepts throughout their daily routine. 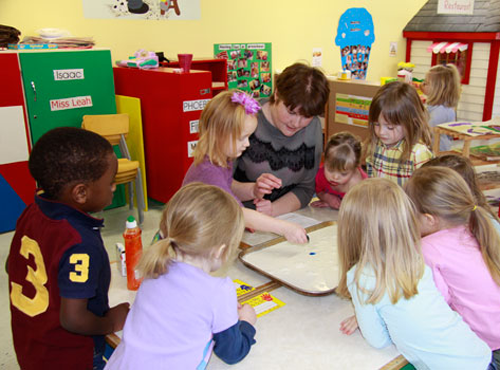 Children quickly learn to recognize shapes and patterns around them and enjoy playing math based games and activities.